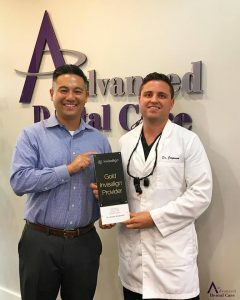 Don’t Miss the Invisalign Special in Costa Mesa! 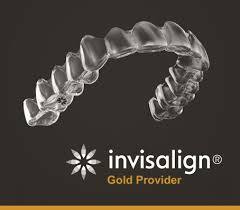 Straightening your teeth with Invisalign in Costa Mesa has never been more affordable. Right now, Dr. Jorgenson at Advanced Dental Care is offering $500 off any treatment with the clear braces system. Both express and full-treatment cases are eligible for the significant discount! If you’ve been considering orthodontics, don’t wait to contact our office. This special will expire at the end of this month! Take advantage of significant savings for the sake of your wallet — and your smile. After orthodontic treatment, you know your new, beautiful smile took time, money and effort to achieve. So why wouldn’t you do everything in your power to keep it looking as fantastic as it does right now? 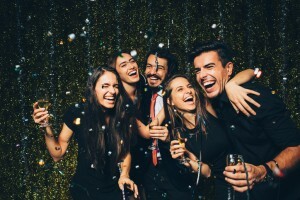 Teeth can shift back into their original position after braces come off, but it’s easy to prevent them from doing so — all you need is a good retainer. 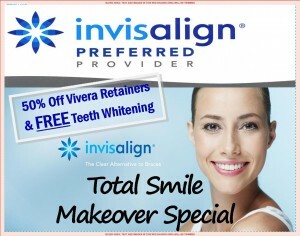 For smiles that have benefitted from traditional braces or Invisalign in Costa Mesa, there’s Vivera. 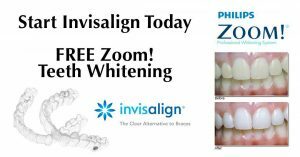 Whether you’re 4, 40, or 400, it’s always the right time to get a healthier smile with Invisalign! Good dental hygiene habits are essential to maintaining good oral health, but sometimes there is more you can do! 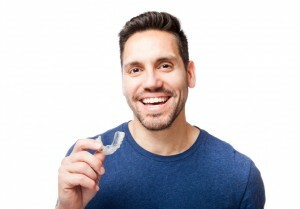 Invisalign not only improves the LOOK of your smile, but also improve the HEALTH of your smile! When your teeth are misaligned, you aren’t able to brush and floss to your full potential. You could also be experiencing TMJ or other damage as a result of the alignment of your bite. When you brush and floss, you aim to remove the tartar and plaque that builds up on your teeth and cause decay. This is why RDH Lisa Thurm stresses the importance of flossing twice a day! 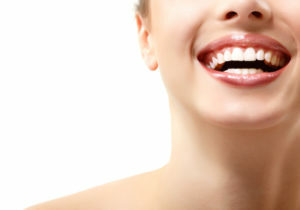 If your teeth are not straight, it makes accessing those hard to reach areas even harder. 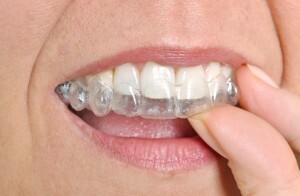 Invisalign, clear braces, can quickly and easily straighten teeth so you can reach your full health potential.